Teenage Mutant Ninja Turtles Reboot Hires Writer | Nerd Much? Just two years after the disappointing launch of Teenage Mutant Ninja Turtles: Out of the Shadows, Paramount Pictures is apparently eyeing a fresh start. A Teenage Mutant Ninja Turtles reboot is reportedly on the way. Paramount has hired Andrew Dodge to pen the script. Dodge’s most notable script is likely the Jason Bateman led and directed Bad Words. The script landed on Hollywood’s 2011 Black List. The Black List is an annual Hollywood survey which asks executives what their favorite unproduced screenplays were that year. After appearing on the list, Bad Words went into production the following year. I say all this with the hope of tricking myself into thinking that Dodge can deliver us a solid Teenage Mutant Ninja Turtles reboot script. The 2014 film earned a ton of cash, $493 million on a $125 million budget. But it scored putrid reviews with a Rotten Tomatoes rating sitting at 22%. The film’s 2016 sequel, Out of the Shadows, didn’t fare so well financially. With a budget of $135 million the movie pulled in $245 million at the box office for Paramount. It did do a bit better with critics though averaging a 37% on Rotten Tomatoes. Michael Bay will return as a producer for the upcoming reboot. He’s joined by his Platinum Dunes partners of Andrew Form and Brad Fuller. It’s far too early to know what to expect from the series’ 4th take on a film franchise. The latest two movies were clearly targeting a young demographic, so it’s no surprise that those flicks took some hits critically. 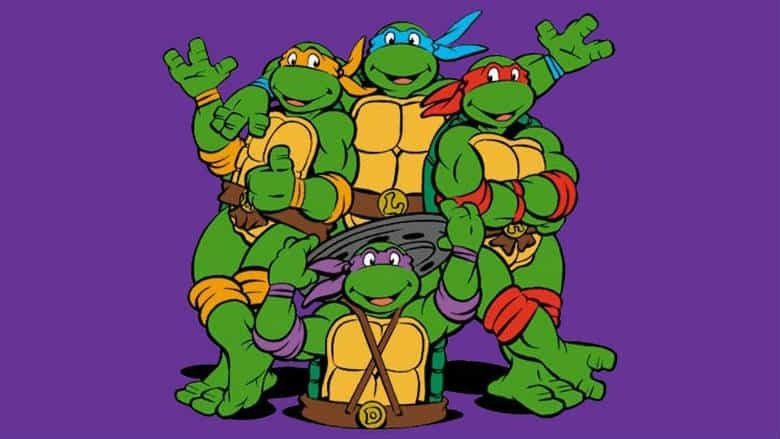 But Teenage Mutant Ninja Turtles is a property that brings with it a significant amount of nostalgia with middle aged audiences. There’s a lot of money that can be made should Dodge be able to develop a script that can resonate with audiences both young and old. We likely won’t hear anything more regarding this Teenage Mutant Ninja Turtles reboot for some time. So just order a pizza and keep your fingers crossed.